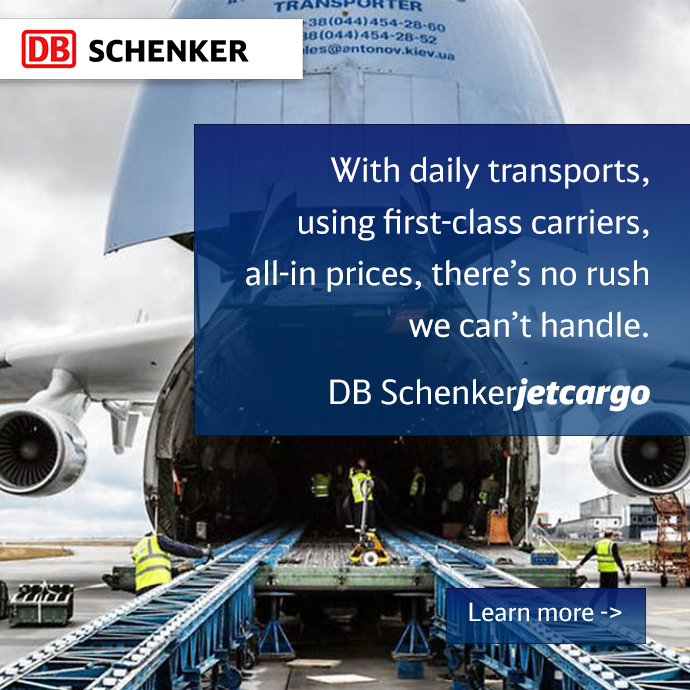 With its outstanding logistics platform, DB Schenker serves up an offering that allows companies to provide outstanding service to their own customers. The backbone of any successful business, good customer service translates into unique market advantages, access to new opportunities, and sustainability in even the most competitive business environments. During the first week of October, companies across the nation will celebrate National Customer Service Week. Established by the International Customer Service Association (ICSA) in 1984 and proclaimed a national event by the U.S. Congress in 1992, National Customer Service Week is celebrated by thousands of companies across the U.S. and around the world. These organizations represent leading financial, healthcare, insurance, manufacturing, retailing, hospitality, communications, not-for-profit, and educational organizations, as well as government agencies, and others. Last year, these companies represented all 50 of the United States and over 60 countries. Critical to the transportation and logistics industry, customer service extends far beyond just picking up a customer’s delivery and delivering it to its destination. In fact, it ultimately comes down to what your business can offer them outside of that simple process—an imperative that reputable, reliable logistics providers like DB Schenker literally live and breathe every day. Know your customers by working on the front lines, getting to know their names, likes, dislikes, and demands. Be consistent. Your customers have high expectations and want to know that those expectations will be met every time. Create a constant feedback loop with your customers. 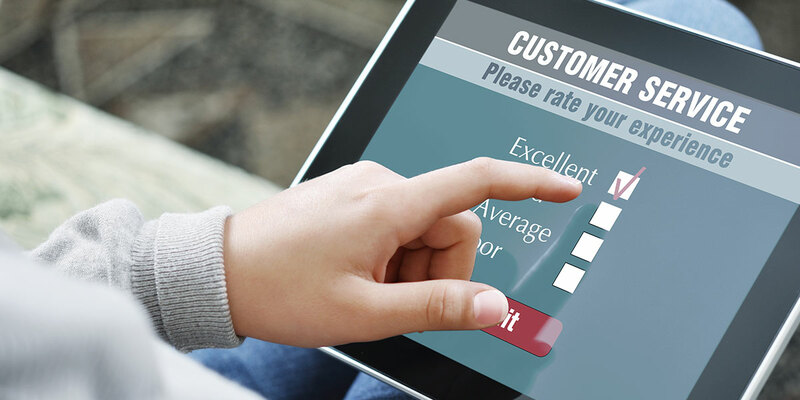 Assess your individual customers’ wants and needs (and deliver on them). Offer a human touch, even in this era of technology. More logistics service providers are turning to newer customer engagement technologies to inform, educate, and interact with customers. At the same time, traditional business applications are adding capabilities that allow customers to interact with service providers right in the tool. For example, Terry writes that to make access to supply chain information even more convenient, some logistics providers are creating customer-facing mobile apps. Research shows that it costs six to seven times more to acquire a new customer than to retain an existing one. And, the cost of customer acquisition versus customer retention could reach as high as 700%, according to Bain & Company. Businesses that boost customer retention rates by as little as five percent saw increases in their profits ranging from five percent to 95 percent. With the 2018 Customer Service Week right around the corner, it’s time to assess your own company’s approach and leverage the power of DB Schenker’s customer service to your advantage. View it as a long-term investment and consider the expansive list of benefits that come from having a customer-focused, high-touch organization.